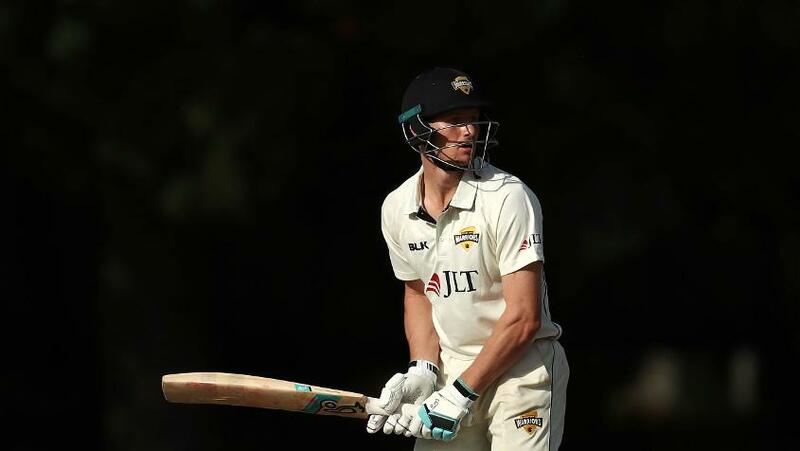 Bancroft, the Australia opener, has been named captain of Durham for the upcoming county season as the team sees attributes of 'mental toughness, skill and attitude' in him. The Western Australia batsman has been in remarkable form ever since his return to first-class cricket following the conclusion of a nine-month suspension imposed on him by Cricket Australia over his role in the ball-tampering scandal in Newlands. In six first-class innings since he returned, he has made one big century and a couple of fifties for his state team in the Sheffield Shield. He also got runs in the handful of Big Bash League games he played before that. His ability to return to top form despite just having undergone a rough phase might have contributed to Durham's viewing of him as captaincy material. He replaces Paul Collingwood, who called curtains on an illustrious county career after the last season. "We're confident he has the attributes to lead," coach James Franklin said. "He has invaluable experience at the top level and has enjoyed a successful spell in England before, during his time with Gloucestershire. Steve Smith and David Warner will have to "prove they are the best players" if they are to return to the Australian set-up, according to Ricky Ponting. Bancroft will miss the first Championship match against Derbyshire, starting 5 April, due to commitments with Western Australia but will take over the reins thereafter. Durham could have Bancroft's services at least until late July as Australia's next Test assignment – the Ashes in England for which Bancroft may earn a recall – starts only in August.